The first Valve sponsored Counter-Strike: Global Offensive tournament of 2018 is all set to begin on January 12 at 8:30 PM IST. Boston Major 2018 will be the first in the year sponsored by Valve. 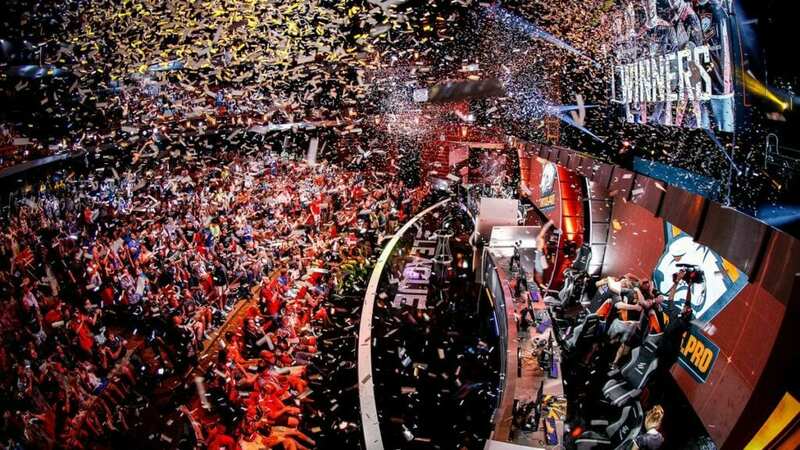 With a $1 million prize pool on the line, the competitors will go head to head in either one or two Swiss format group stages (based on their status) to see who’s worthy of continuing on to the playoffs bracket. PGL Krakow champion Gambit Esports will be defending their title in what’s set to be the largest team pool in Valve Major history. ASTRALIS gets back Dev1ce on time, equipped for ELEAGUE Boston Major : 2018. 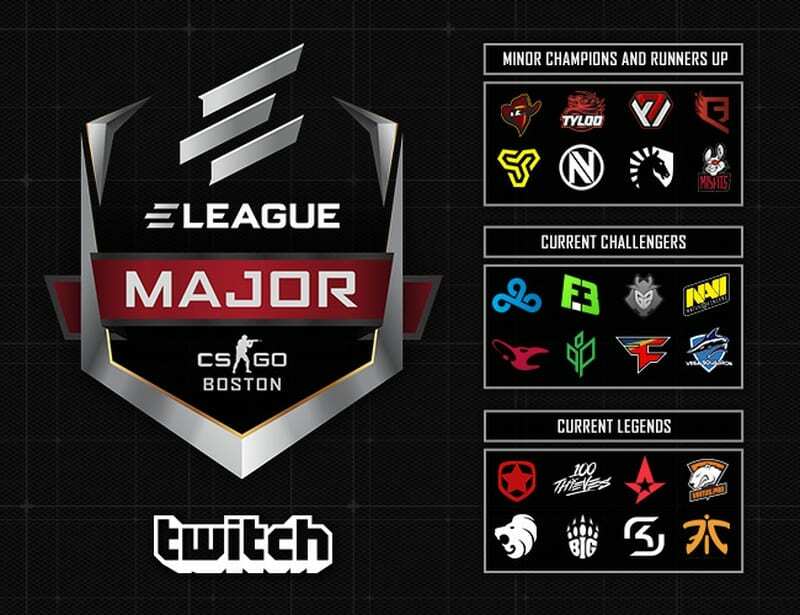 ELEALGUE Boston Major 2018, Challengers Pool Drawn.